Hop, skip, and a jump for the upcoming Easter Event. Let's celebrate the resurrection of Christ in the world of Atlantica. 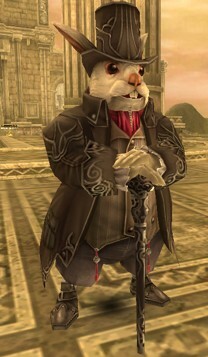 Encounter the Foolish Bunny Acong in-game and crack the pure Easter egg for awesome rewards. May your gaming experience this holy week bless you, Happy Easter Atlantians. 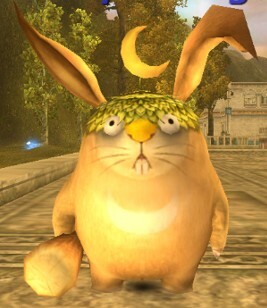 Player will have a chance to encounter Foolish Bunny Acong when battling normal monsters in the game. Open the Pure Easter Egg (Event) and have a chance to can get Easter Candle (Event). 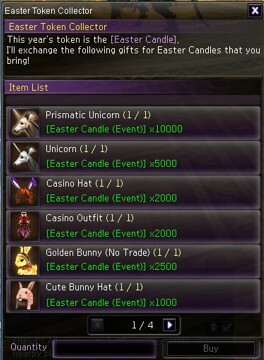 Players can exchange those Easter Candle (Event) to NPC Easter Token Collector located at Rome.